Be there for the new team member. Introduce them to the right people. Have all the resources in place. Everyone has horror stories about arriving on their first day and not having a desk, computer, phone, manager or clue on what to do next. Don’t be a horror story. HR will take care of the induction process, forms and compliance (more on making that easier for HR, you and your new team member here). Find out how you can maximise your onboarding process with the help of your HR team. 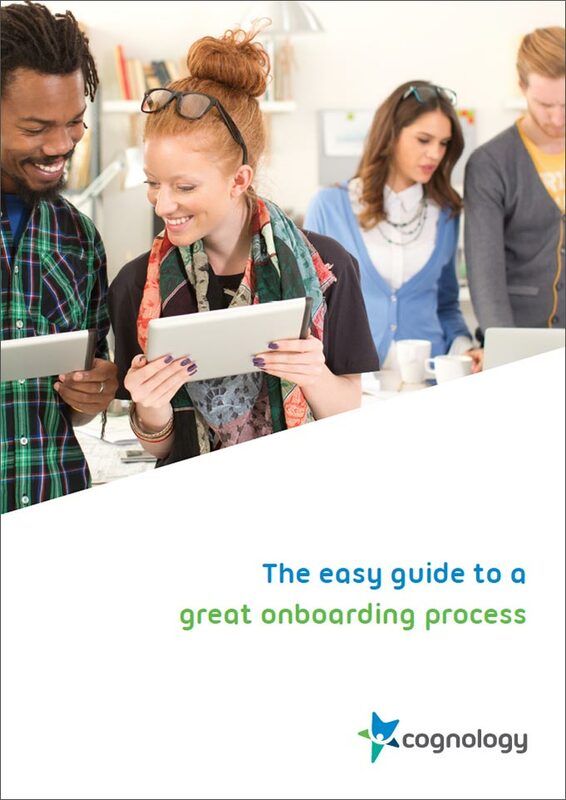 Download our complimentary whitepaper, The Easy Guide to a Great Onboarding Process, today. As a leader you need to make two things happen. The first is get the new team member up to speed and contributing as quickly as possible. The second is to integrate the new person into the team socially. It can takes months for a person to fully integrate socially. Getting up to speed can take even longer. Both will impact performance. 1. A sense of togetherness. 2. The development of trust. 3. Learning the explicit and tacit ways the team operates. Togetherness is achieved by having shared beliefs. Your vision, purpose and goals are a big part of this. They can’t be one-off statements, they have to be something real that the team are living. Development of trust happens through positive interactions. Personable relationships also help create trust. Get to know people. Learning the tacit rules for a team can only happen through doing and experiencing. Explicit rules are embodied in things like values – having these in your induction pack is one thing, but living, walking and talking them makes them work. Getting a person up to speed is best done by doing. Shadowing, training and documentation all help. But the reality is that people don’t really start learning until they do something. The quicker that happens, the better. Start on a focussed subset of the job and then build this out as each component is learnt. Some roles and people require hands-on teaching. Other roles and people are better suited to being provided with resources and then setting their own agenda. Communicate regularly. Find out where you need to help. Remove any roadblocks.